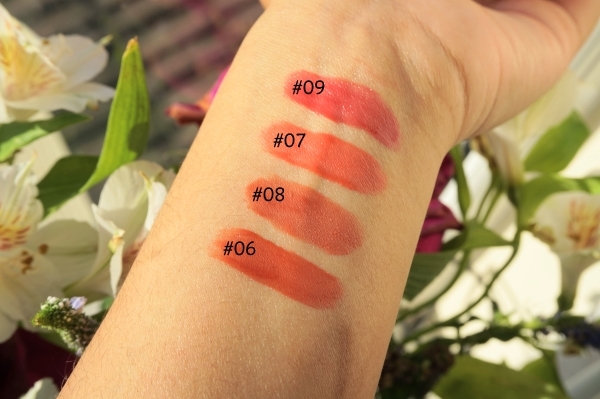 I love the formula of these tints as they're extremely lightweight and, well, airy on the lips. Once applied, you can forget about it. The mousey texture means that you don't experience heaviness on the lips and you don't have to be concerned about smudging or transferring because it dries down to a flattering stain. 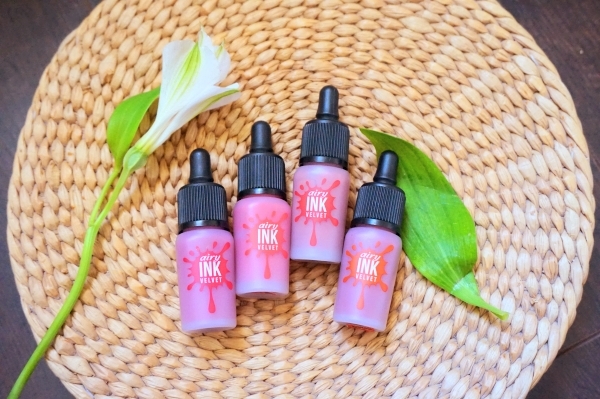 These lip tints are buildable. You can adjust the opacity depending on the number of layers you apply i.e., from sheer to full. I find that it's best to apply in thin layers or else it can start to look a little chunky on the lips. I like to dot a little on the centre of my lips and then dab it outwards. After allowing it to dry for a couple of seconds, I apply the tint in the same manner again until I'm happy with the coverage. Lip tints can be known for being quite drying however; I don't have that problem with these. As long as I exfoliate before applying them, they feel comfortable no matter how long I wear them for. This low maintenance lip tint is ideal for those situations where you don't want to be continuously re-applying your lip product e.g., at work. With it being so affordable and the brand regularly extending the shade line, I definitely want to cop a few more shades in the future. 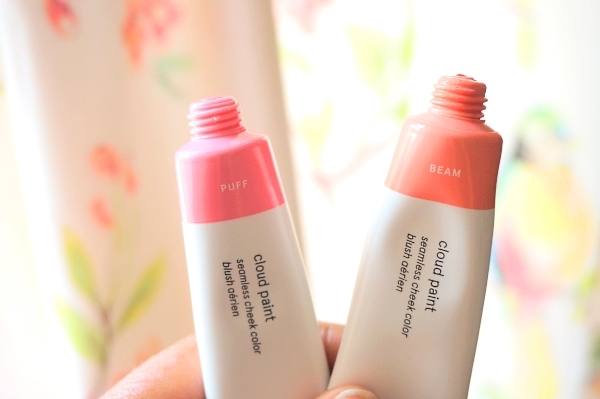 Cloud Paint* just sounds dreamy, right? Glossier was inspired by the New York sunset when creating these cream blushes. 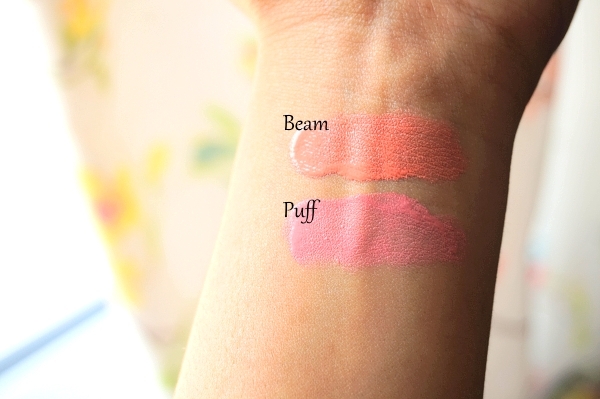 There are currently 4 shades available: Beam, Puff, Haze and Dusk. Glossier's aim was to create a new way to blush. A user-friendly product that anyone can master with just their fingers. 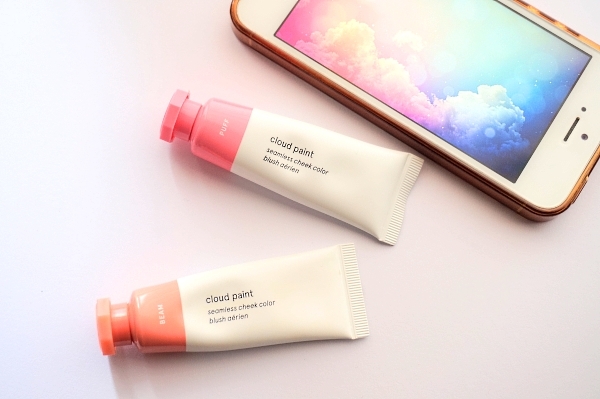 Basically, if you can finger paint, you can Cloud Paint. I like that the squeezy tube shows what colour each one is so you don't have to look for the shade name. It takes the confusion out of having multiple shades of the same product. My only gripe is that I find it difficult to control how much is dispensed. You have to be very cautious when squeezing or else you may end up wasting a lot of product. 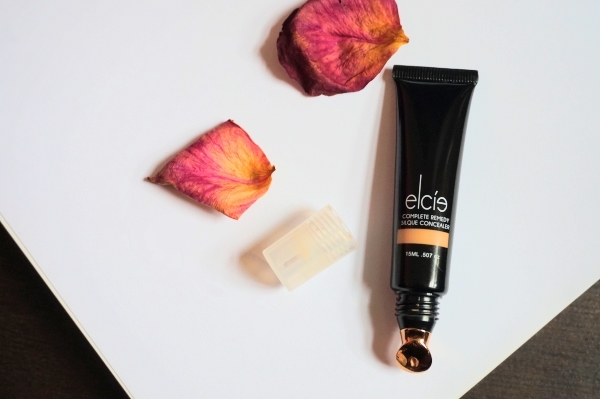 The gel-cream formula is extremely easy to blend out into a sheer wash of colour. With all Glossier products, your skin still ends up looking like skin but better. The blush doesn't just sit on top of the skin. Instead, it looks like the colour is radiating from within. A true flush of colour which lasts from day to night. I'm telling you, the staying power of this product is truly surprising. 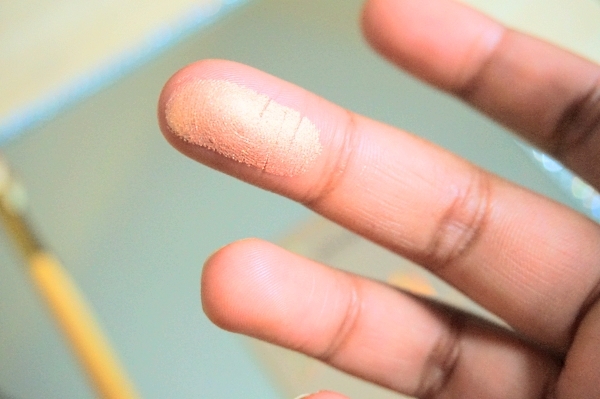 As recommended by Glossier, I like to apply the blush with my fingers. One dab, blend upwards and outwards and repeat until I reach my desired intensity. It does take a little bit of time so I wouldn't say that it's ideal for a quick makeup routine during the morning. When I accidentally squeezed out too much product, I was sad. I didn't want to waste it so I decided to apply it onto my lips and damn, did it look good. Just ensure that you exfoliate your pout well as with any lip stain. Also, I recommend lining the lips afterwards as it adds some much needed definition and fullness. When you think of natural beauty, mainstream brands don't often come to mind. 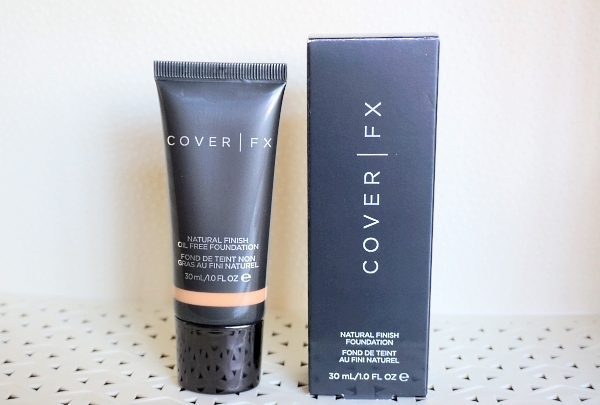 However, Cover FX is free from mineral oil, fragrance, gluten, parabens, and talc making it great for those seeking cosmetics which don't just look good but are good for the skin. The Natural Finish Oil Free Foundation is as the name states, oil free. 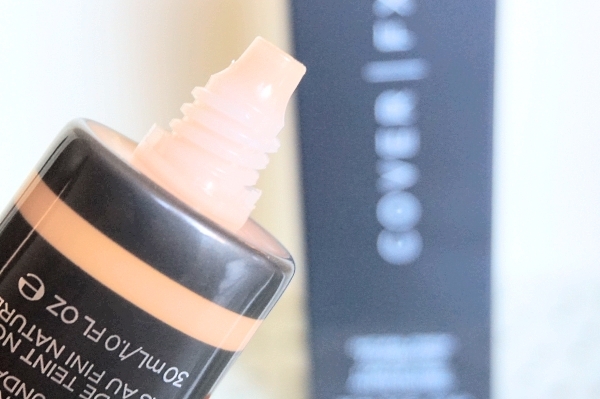 This water-based liquid foundation has buildable coverage and leaves a soft, luminous finish which I adore. I'm all about that dew so I love a bit of shine which is why I also skip setting my foundation with powder. However, I have noticed that powder products like bronzer and blush don't cling or skip when applied on top of this foundation - they glide on beautifully. This foundation is recommended for those with normal, dry and/or sensitive skin so if you have oily skin, stay away as I don't think that you will like this very much. Even though it's oil-free, it adds moisture and nourishment to the skin which may make you look a little on the greasy side. Plus, the radiant finish will have you running for the hills. I know you girls like it super matte. In terms of application, I give the tube a good shake and dot the product all over my face directly from the tube. I first blend out the product with my fingers and then use a damp beauty sponge (normally the Flawless Blender from My Kit Co). Thin layers are always better than piling a load on as it makes it easier to blend. Also, I find that thin layers give the foundation time to warm up and melt into the skin. This makes it easier to apply another layer and achieve a seamless, even finish. One time I accidentally squeezed out too much and I could see the foundation sitting on top of my face. Plus, it felt really tacky to touch which left fingerprint marks. Not pretty. There are currently 40 shades available for the Natural Finish Oil Free Foundation. The shades not only consider the range of skin colour (light, medium, medium deep and deep) but also the undertone (pink, neutral, golden and golden plus). Pink (P) is suited for those with a rosy, cool hue to the skin. Neutral (N) is for those who have equal parts of pink and gold to their skin. Golden (G) is for those with a warm, yellow hue to their skin. Finally, Golden Plus (G+) are for those who are even warmer and more olive than the standard G range. 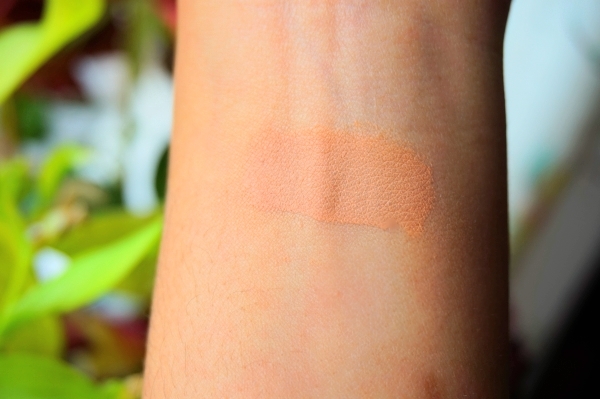 It is suggested for those who don't know what their undertone is to try out the N range first. If you find that it is too yellow, then you should try the P range however if the shade is too pink on your skin, you should try the G range. My current shade is G50+ which is perfect for my medium to tan skin as it has a golden undertone which doesn't make me look ashy or muddy. 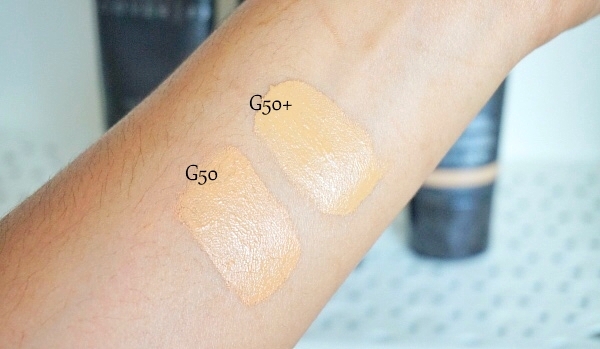 I was using G50 previously and didn't mind it however, in the side-by-side swatch comparison above you can see that G50 leans towards the peachy side whereas G50+ is more yellow which is what I prefer. Recently, I have been mixing a small amount with some moisturizer to create a tinted moisturiser because I've become extremely lazy when getting ready for work in the mornings. 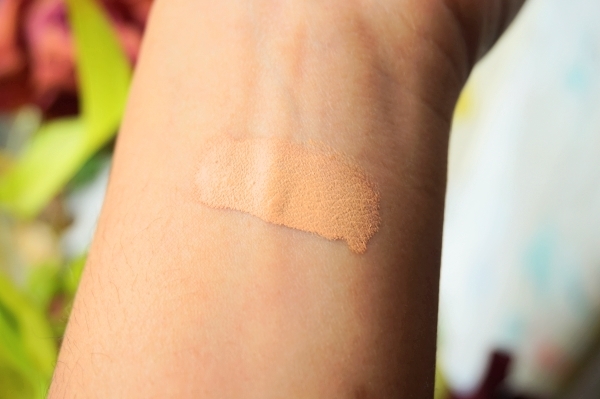 I find that although it loses some of its coverage, it feels really light weight on and gives a natural skin-like finish. It's also a lot quicker to blend out and if you're using your hands, you don't have to be very precise. I'm shook. 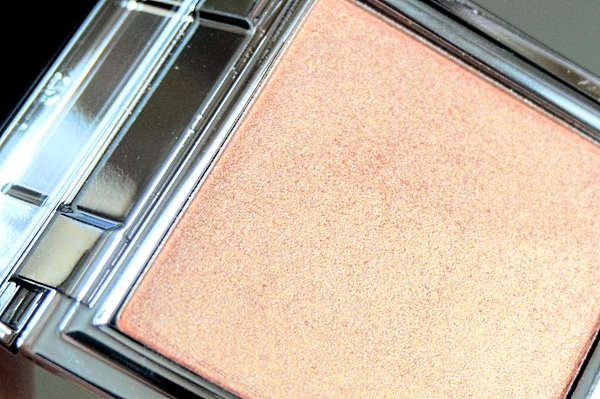 This highlighter is both talc and paraben free. Look at how pretty it is. Just loooooooook. It's a beautiful rose gold colour which looks pale gold when applied to skin however, has a peachy sheen to it when under light. For the most part, the highlighter gives that "wet" look however, there is some glitter in the product, albeit fine and not chunky at all. The powder is smooth and finely-milled which means that glides onto the skin like silk. I like to use a fluffy eyeshadow brush to apply the product because I enjoy a blinding highlight when using powders. Subtle is what cream highlighters are for. I have a love/hate relationship with the compact. It's sleek and chic to look at however, because the outside is mirrored, it gets grubby really fast. On the inside, there's a large, good quality mirror. PSA: I've heard that because the highlighter is so buttery soft, it easily breaks so please be careful because broken makeup = broken hearts. 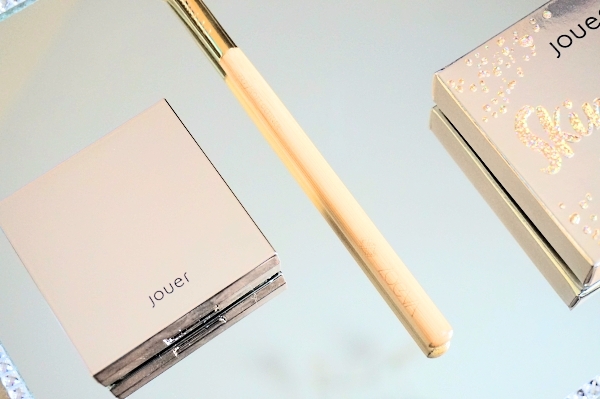 I definitely want to try more powder highlighters from Jouer. Citrine and Topaz are calling my name. Practically screaming.